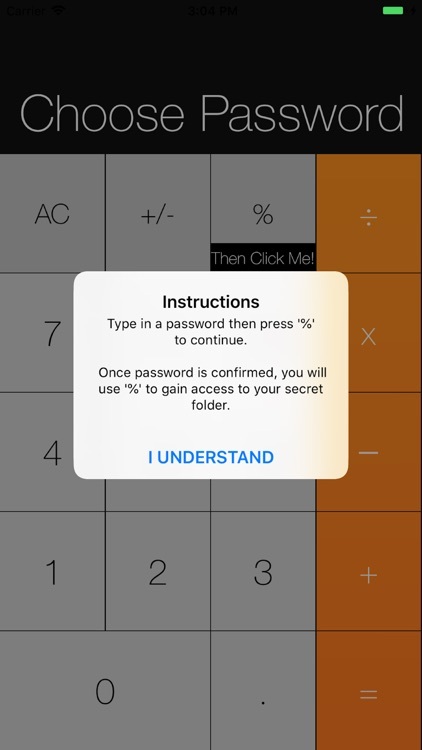 An application that hides your information from others behind a second lock from those who know your iOS device password. 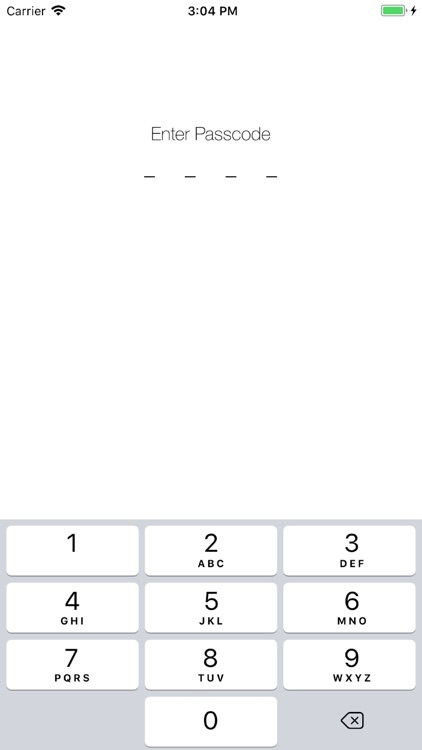 You can add contacts, notes, passwords,... to private folder. 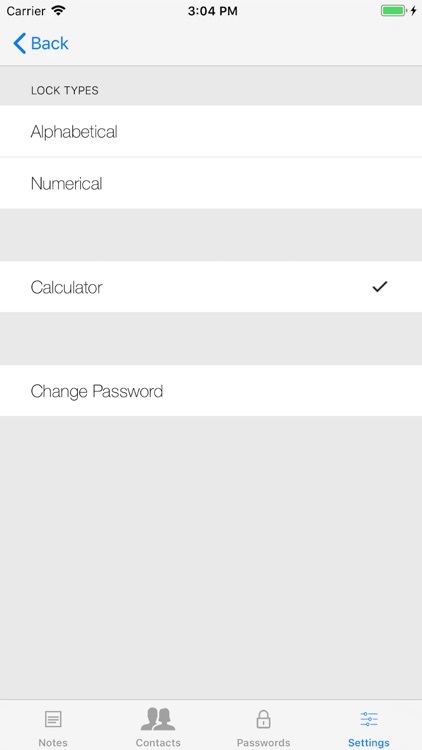 More features coming soon! 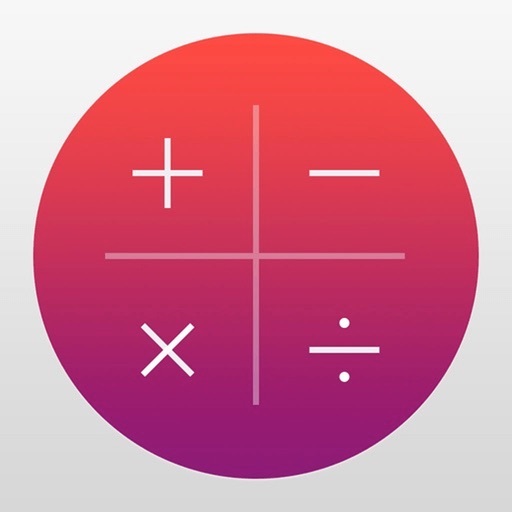 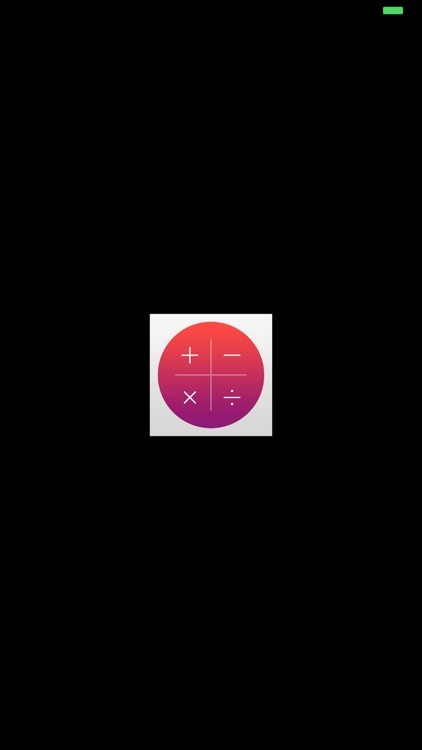 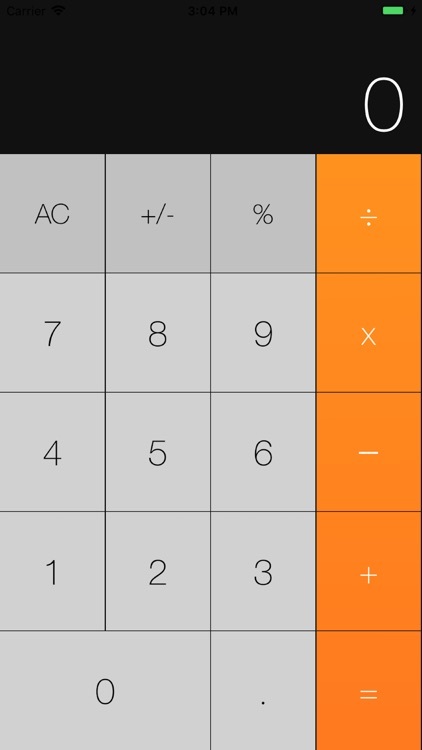 - Discrete icon that looks like a normal calculator, great calculator app!